An ideal, everyday, Portland cement-based, polymer-modified sanded grout suitable for all sizes of floor and wall tiles, including mosaics. 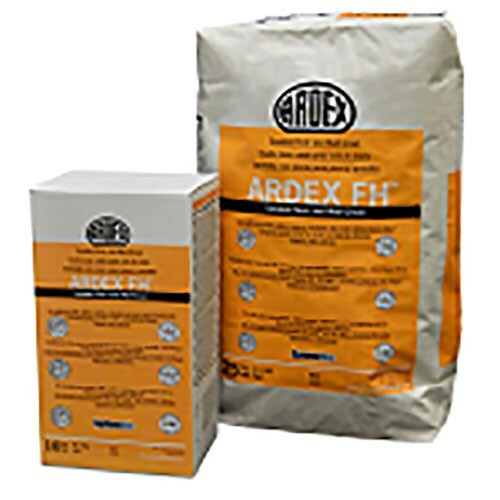 ARDEX FH is a creamy, easily applied grout with good joint filling properties, enabling deep joints to be filled in one operation. 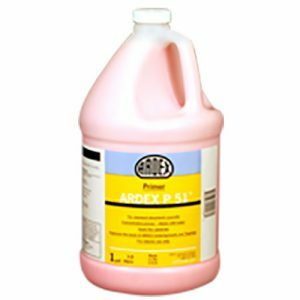 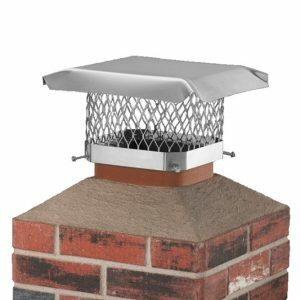 When cured, ARDEX FH is weather resistant, unaffected by water and is suitable for internal and external use in dry or wet conditions.